Install replacement windows, protect yourself and your family against burglaries, have instant 24-hour hurricane protection with impact windows and immediately improve your street appeal. The before + after photos are dramatic. Take a look at some of our latest updates and then contact Lemon Bay Glass for an estimate on your home. For more on impact replacement windows and doors follow this link for more product information. 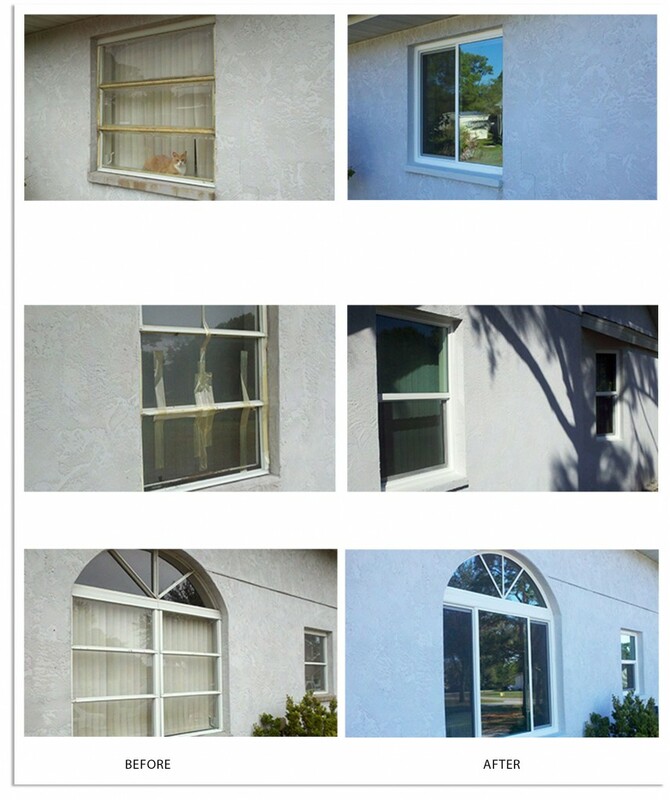 Check out the variety of windows Lemon Bay Glass has ready to fit your home.